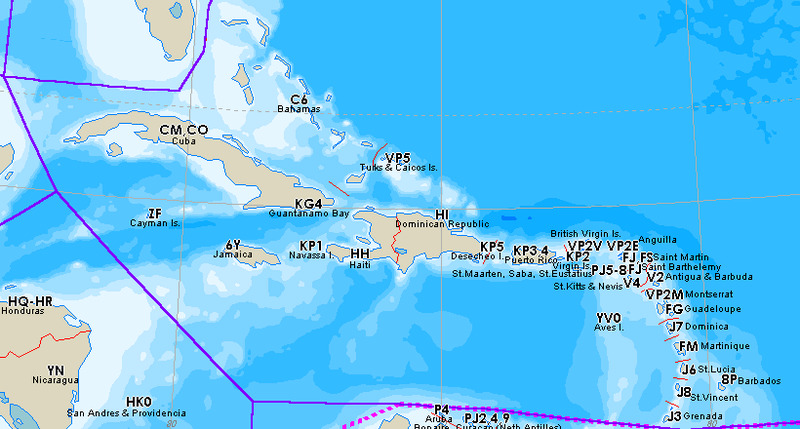 Paul, K4UJ and his son Zachary, KJ4YJA will be active from Turks and Caicos Islands (IOTA NA-002) until 5 July 2014 as VP5/K4UJ and VP5/KJ4YJA. Paul is active on 80-6m mostly CW and Zachary SSB on 10 and 6m. 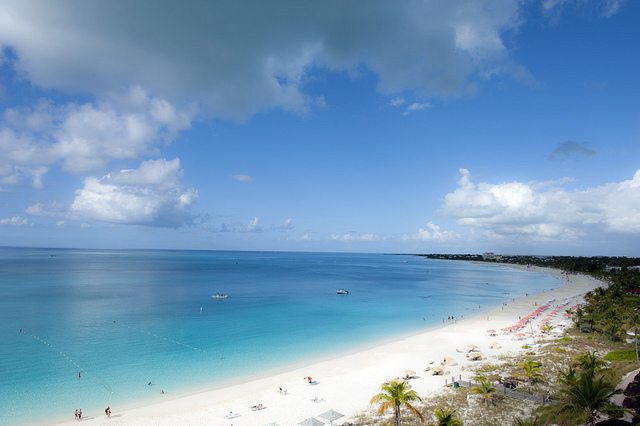 Turks and Caicos Islands are a British Overseas Territory in Caribbean Sea. Time- UTC - 5 Summer UTC -4. Currency- United States Dollar USD. 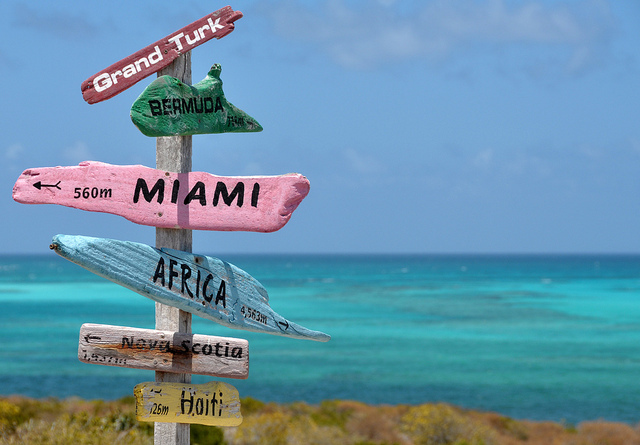 DXCC Country- Turks and Caicos. RSGB IOTA- Caicos Islands IOTA NA-002 Turks Islands IOTA NA-003.